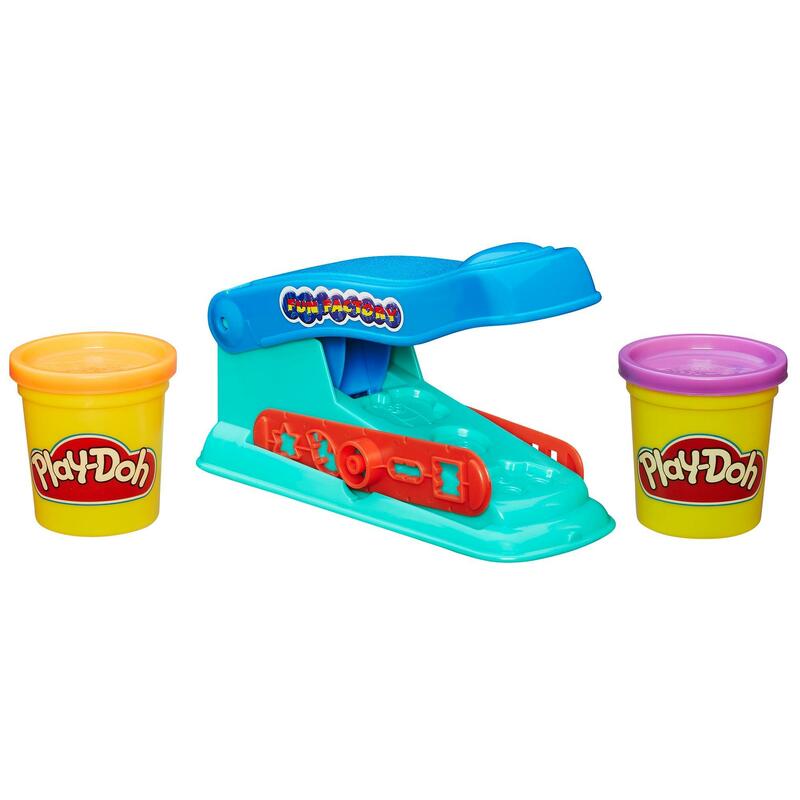 My kids love it! Certainly fun! 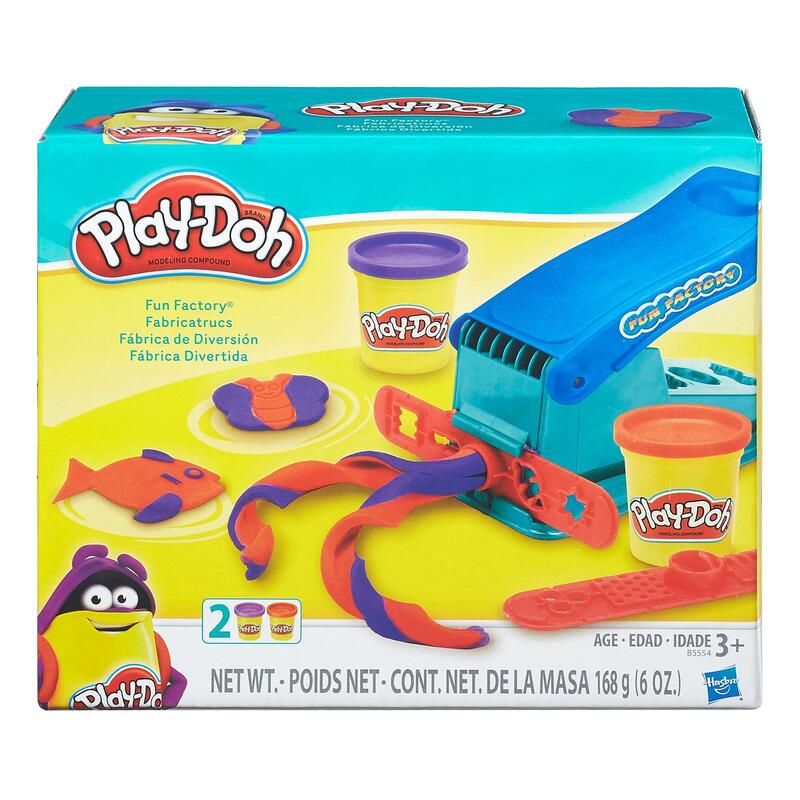 If You Liked Play-Doh Fun Factory Play Set, See More Related Products Below!